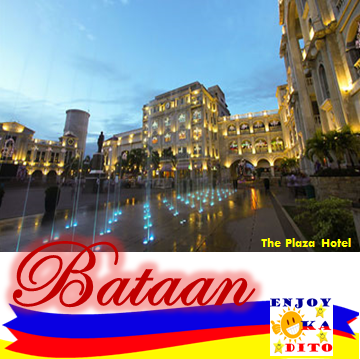 Avail our Bataan Tour Package offers now! **Package do not yet include entrance fees in every destination. **Optional Tours has additional fees/charges depending on desired additional place to visit. Your Bataan experience is more enjoyable if you bring your personal hygiene and medicine, your clothing, extra batteries for your flashlight and gadgets and your favorite foods to add to your vacation experience. Rates may differ during Peak Season/Holidays Reservations especially during this peak season is “first come-first serve” basis.